The Parliamentary Committee on Social and Community Welfare has asked Football Association of Malawi (FAM) to consider sacking Flames coach Ronny van Geneugden (RVG) for failing to steer the Malawi national team to success. The committee, which oversees sports and social affairs, said this when winding up a hearing aimed at investigating the Flames poor performance and deteriorating football standards in the country. Legislators, FAM and government representatives were summoned to the meeting held at the Parliament Building in Lilongwe yesterday. The recommendation to sack the coach was issued despite FAM defending him throughout the three hours of the hearing, claiming he has met some of the expectations. “The way you sacked Kinnah [Phiri] and Ernest [Mtawali], should also be the way you should deal with RVG because he is among the coaches that have performed poorly,” said the committee’s chairperson Richard Chimwendo Banda. Chimwendo Banda said though the football governing body argued that the coach has introduced a system of play and is identifying talent, results are what matters the most. “He is not getting the results that we expect, so to us he has failed. Because of this, we are behind the masses that are calling for his dismissal,” he said. The committee also demanded an explanation from FAM president Walter Nyamilandu on the criteria used to recruit the Belgian coach. “We heard that you recruited this coach after watching him on YouTube. Would you confirm this? Secondly, we would like to know when did you do the interviews and how many people were short-listed?” he asked. Nyamilandu said they short-listed four foreign coaches and did the interviews through the phone. 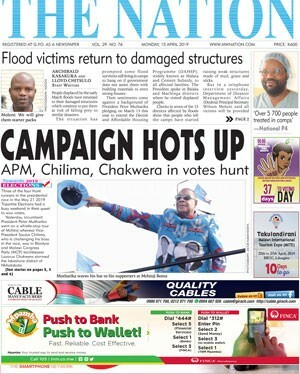 “We didn’t invite them to travel to Malawi because resources were not permitting. So, we interviewed them through phone and watched them on YouTube. We also enquired from their respective football associations and their former teams. In the end, we settled for RVG,” he said. Meanwhile, Nyamilandu has said the technical committee will meet next month to review RVG’s performance before “making a decision on his future”. The coach’s two-year contract is expected to expire this coming April. Under him, the Flames have won twice, lost eight times and recorded 10 draws. The committee falted FAM for trusting someone based on phone interviews, saying the best way was to physically meet all the short-listed candidates. 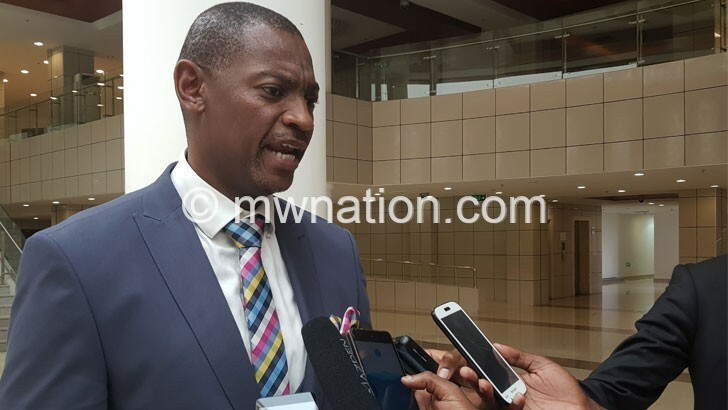 However, the parliamentary body supported Nyamilandu’s proposal that the Malawi national football team should have its own vote from Parliament because the allocation it gets through the Malawi national Council of Sports (MNCS) is not enough. The committee also faulted government for failure to pay salaries for Flames assistant coaches as per their agreement with FAM. Government promised to be paying for the two coaches but two years down the line nothing has happened and it is FAM which is shouldering the burden of paying them. Director of sports in the Ministry of Labour, Youth, Sports and Manpower Development Jameson Ndalama said the matter was being handled by the Human Resources Department. “I was not aware that the assistant coaches are not being paid. But I will follow up and ensure that the salaries are effected,” he said.